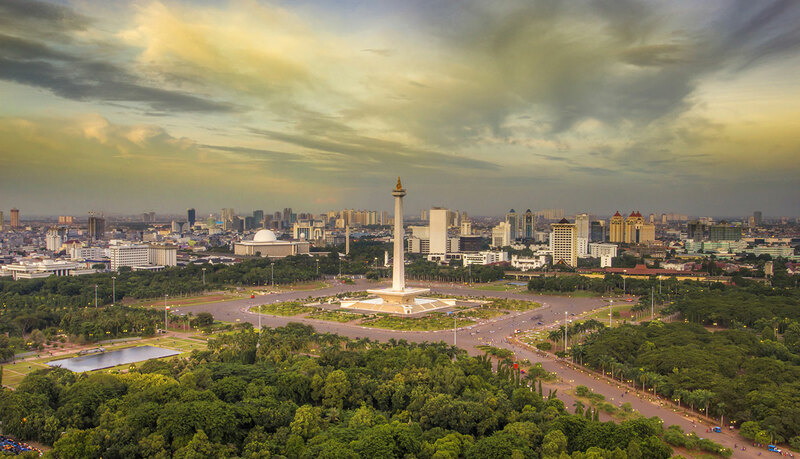 We are excited to announce the integration of domestic and international flights to Indonesia in our booking platform, completing our coverage in Southeast Asia region. 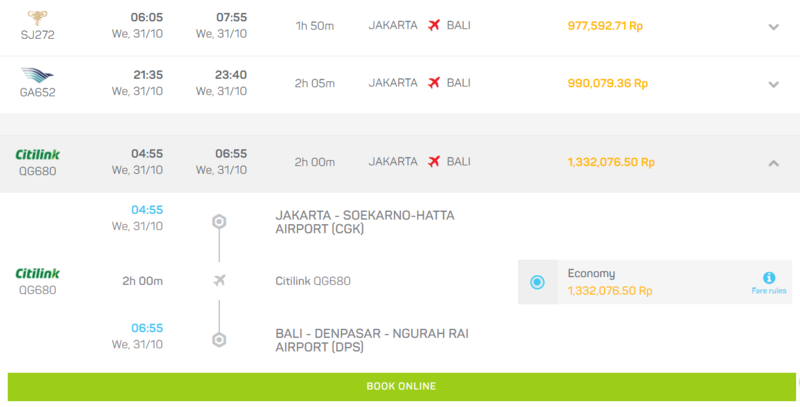 From today, you can search and book flights for Indonesia through baolau.com. 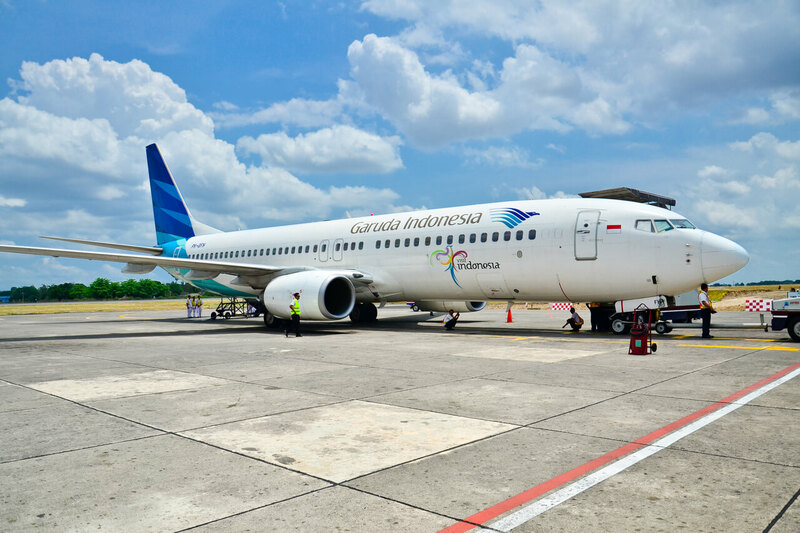 We integrate flights operated by 5 carriers Garuda Indonesia, Sriwijaya Air, Lion Air, Indonesia AirAsia and Citilink. 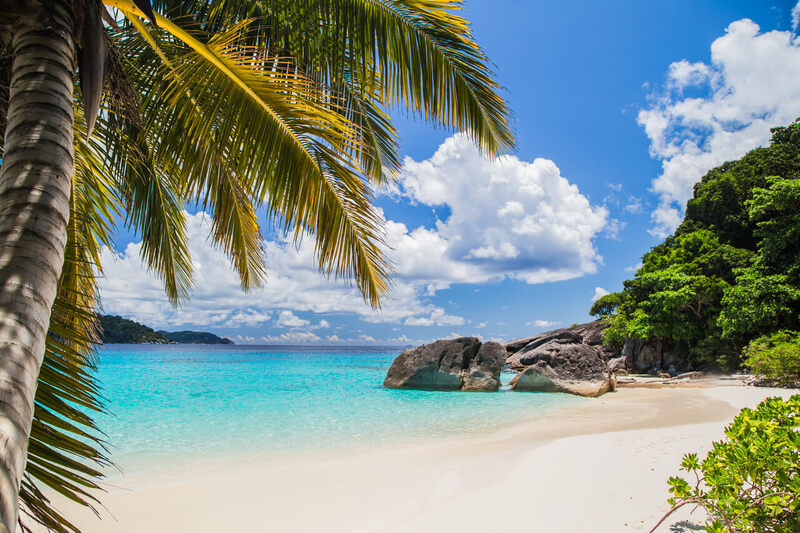 We list domestic flights connecting Jakarta to Bali, Lombok, Yogyakarta, Surabaya, Batam and many other destinations in the country. Known as Island of the Gods, Bali has amazing landscapes of hills and mountains, rugged coastlines and amazing beaches. The combination of beautiful nature with hospitable people and magnificent culture has made Bali the most-visited destination in Indonesia. 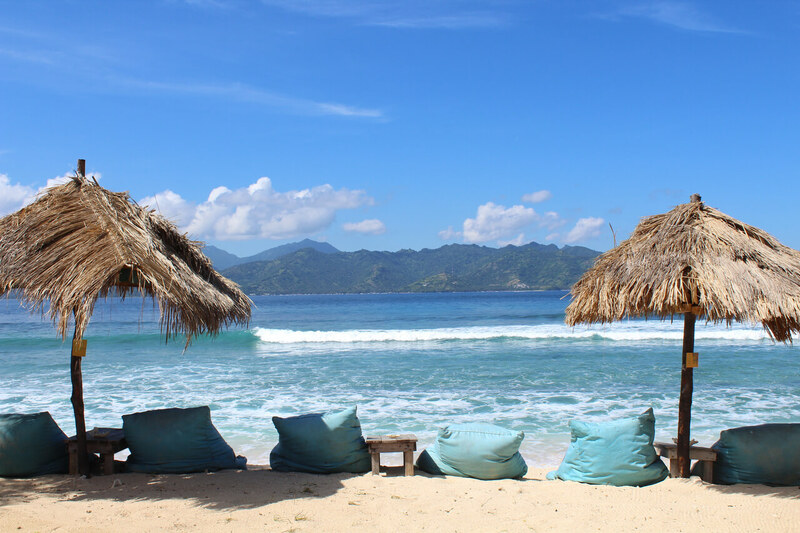 With the majestic Mount Rinjani, glorious beaches and excellent diving activities in the Gili Islands, Lombok should be on your bucket list when visiting Indonesia. Located on the island of Java, Yogyakarta, or often called Jogja, is famous for its traditional arts and cultural heritage. 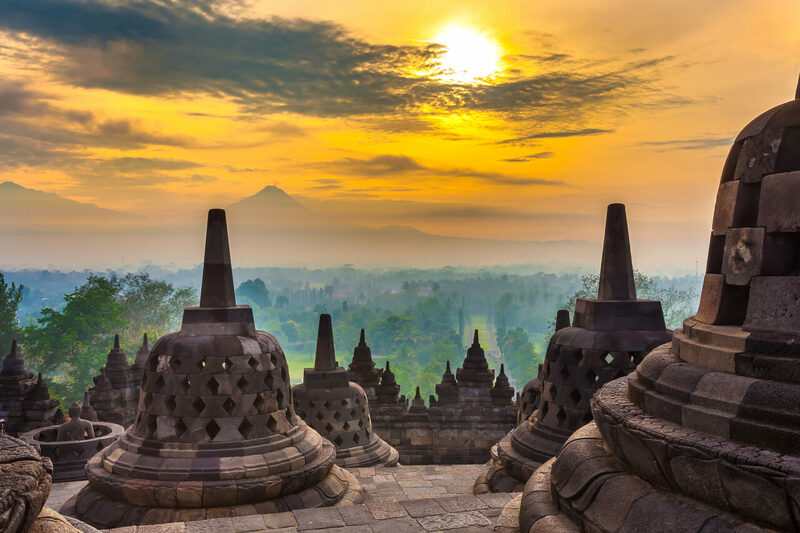 Travel here if you wish to visit the legendary temples of Borobudur and Prambanan, walk around heritage buildings and admire notable monuments. Surabaya is a vibrant city on the eastern side of Java and the second largest metropolis in Indonesia. Around the old town area, you can enjoy the view of Dutch colonial-style buildings and canals surrounded by impressive modern skyscrapers. Also, Surabaya is the gateway to Mount Bromo, the most accessible active volcano in Java. 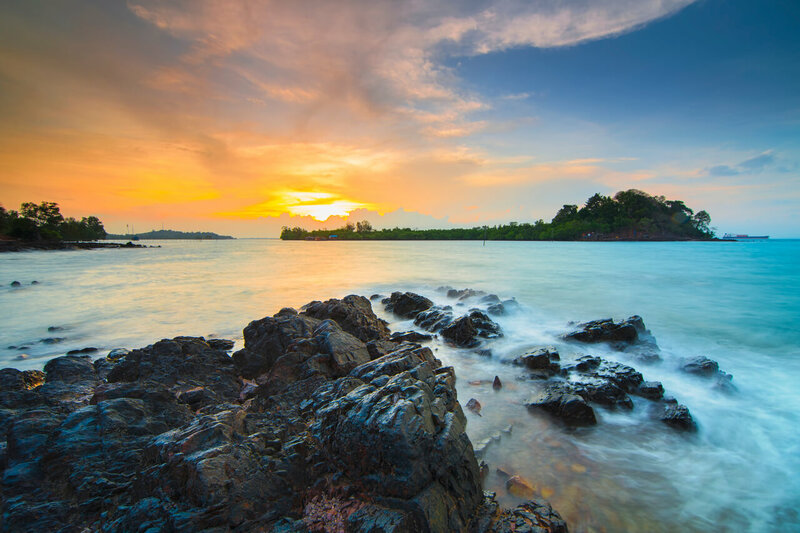 Batam is one of the largest islands in the Riau archipelago with coastal villages and untouched nature. 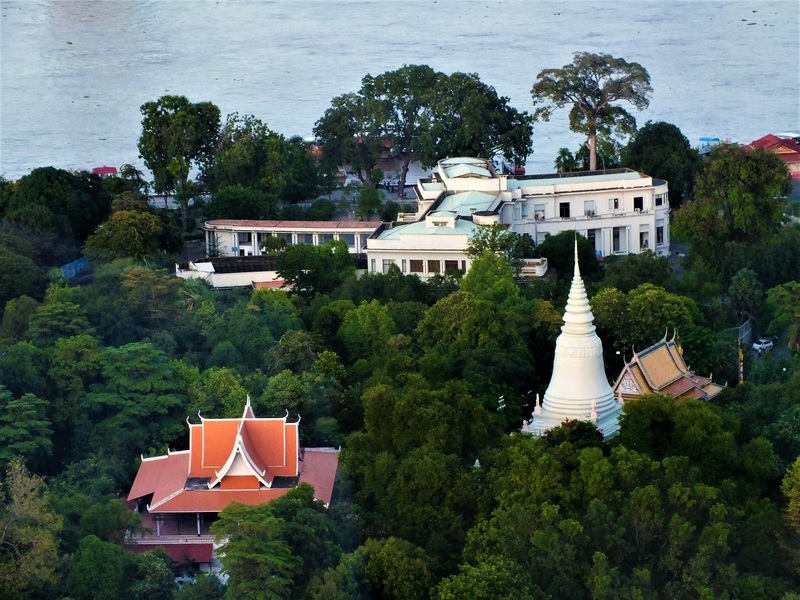 Most tourists come from nearby Singapore, attracted by the family parks and resorts, and the discounted shopping malls. Jakarta is home to diverse ethnic groups and has a mix of cultures including Javanese, Malay, Chinese, Arab, Indian and European. You can visit Dutch colonial buildings in the old town, or wandering around Chinatown Glodok and the old port of Sunda Kelapa. Our travel search engine lists flights to Indonesia for multiple airlines and speeds up the booking process. You can pay online with credit card and receive your tickets via email, ready to check-in and travel to your destination. 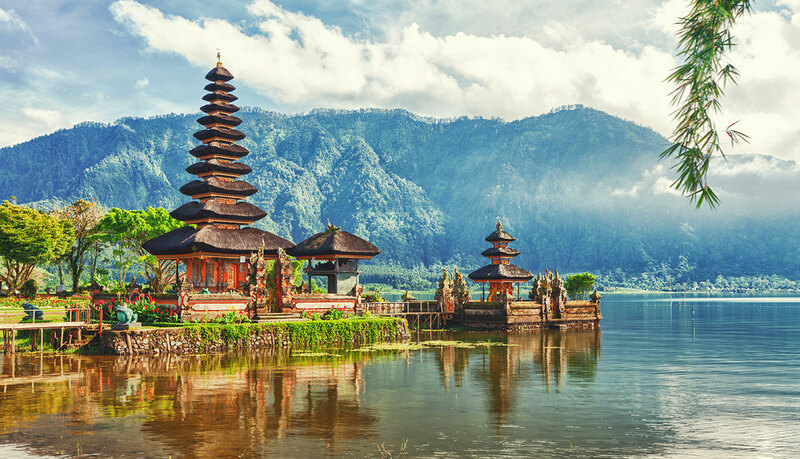 Book your tickets to Jakarta, Bali or Lombok and enjoy wonderful Indonesia!